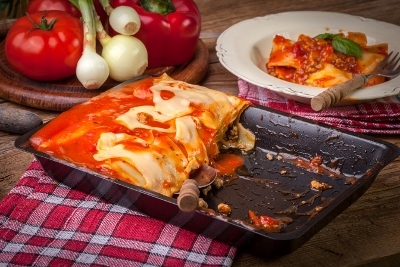 I had a request from a friend for an easy to make Lasagna so here it is. I received this great recipe from my sister-in-law. 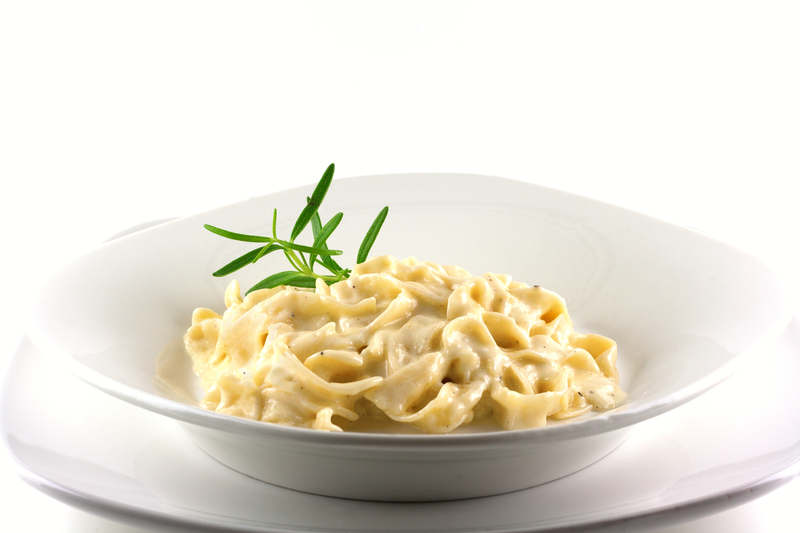 I would often order Fettuccine Alfredo in the restaurant until I started to make my own. I tried the packaged kind but it had no flavour. 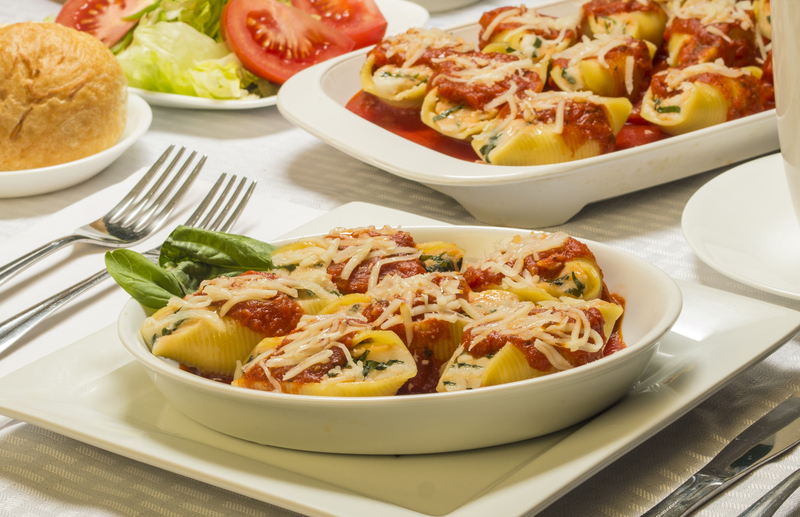 Our family loves pasta and I am always searching for new recipes to try. 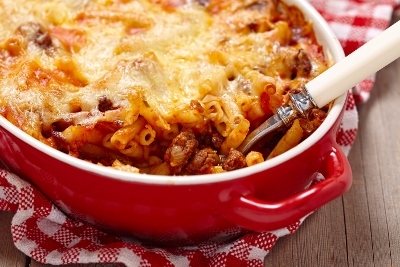 I came across this delicious dish and it has become a favourite in our house.